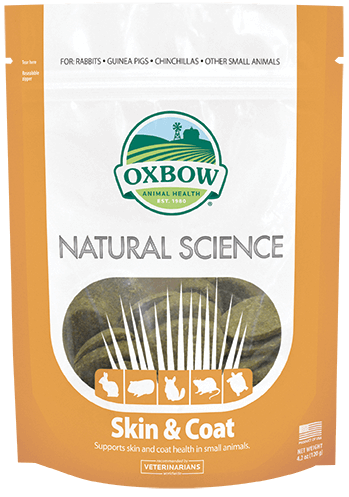 High fiber, daily support for your best friend! 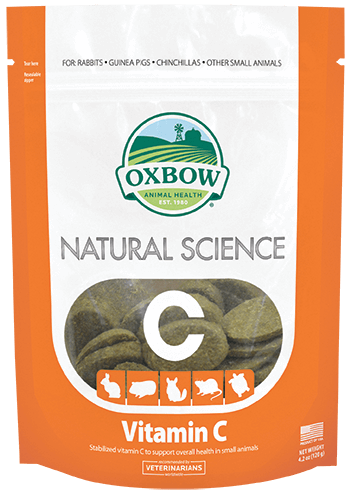 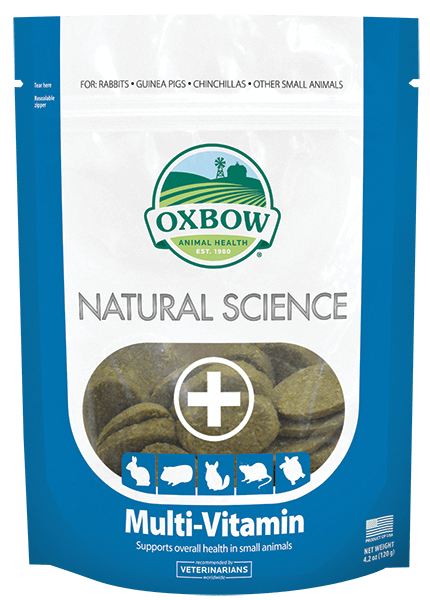 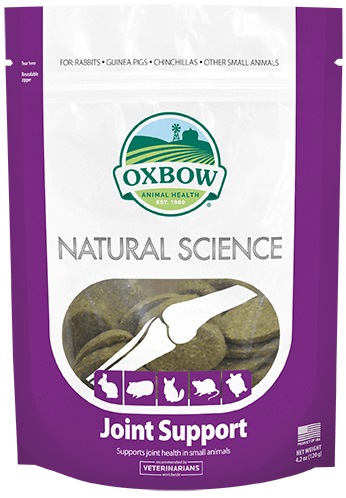 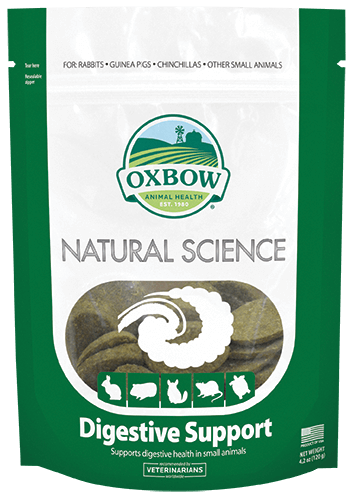 Natural Science Multi-Vitamin is a hay-based, high-fiber supplement containing essential vitamins to support all of your pet’s body systems. 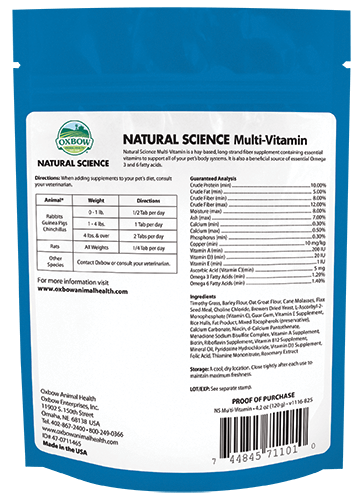 It is also a beneficial source of essential Omega 3 and 6 fatty acids. 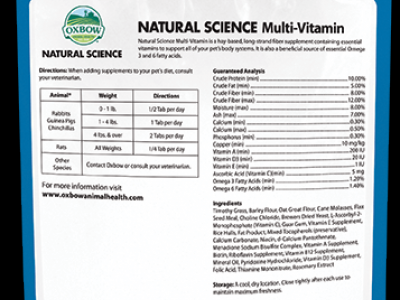 When changing your pet’s daily regimen, consult your veterinarian.